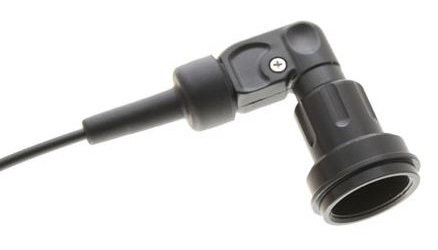 Fiber Optic Cable Plug (Right Angle) - Attaches to the end of fiber optic cable, and plugs into Fiber Optic Socket (Part No: FOSK) or any Sea & Sea style strobe socket. Easily fitted to most Fiber Optic Cables for underwater photography using a small philips screwdriver and can be re-fitted many times. 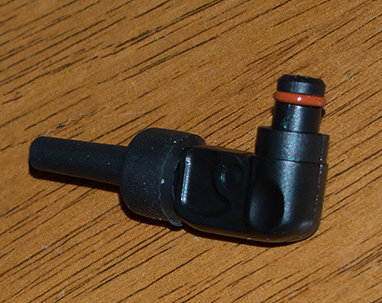 (Right Angled) - Attaches Fiber Optic Cables to Inon Strobes, allows full swiveling and plug in/out of strobe. Plug is purchased seperately (see FO-PLR above). 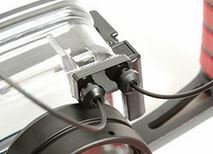 (Right Angled) - Attaches Fiber Optic Cables to Nauticam Housings, allows full swiveling. Can be used with Nauticam Plug or with our own replaceable Plug (purchased seperately - see FO-PLR above). 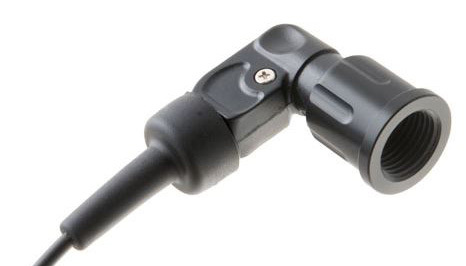 Fiber Optic Cable Plug for 2 strobes - attaches to the end of two Fiber Optic Cables where an underwater camera housing has only one fiber optic socket. 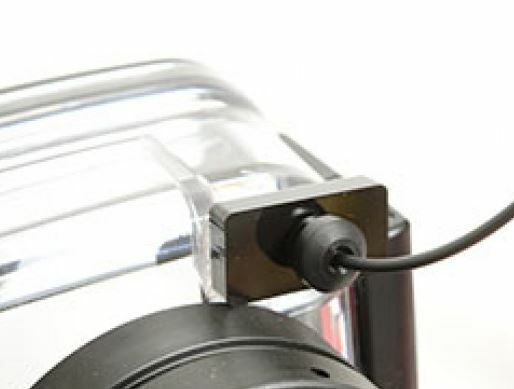 Fiber Optic Cable Sockets - attach with 3M tape (supplied) to most acrylic (clear) underwater camera housing's. Attachment surface needs to be flat. To attach either one (1) or two (2) fiber optic cables. Fits most Ikelite/Canon/Panasonic underwater camera housing's. Suits any Sea & Sea Style Fiber Optic Cable (or our part No: ﻿﻿FO-PLR﻿﻿ or FO-RTA or ﻿FO-P2﻿) plug directly into these sockets). 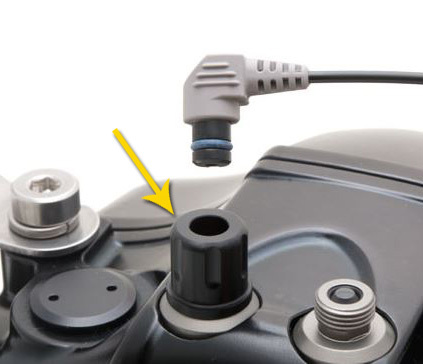 Socket is removeable via a heavy duty velcro mount (supplied).